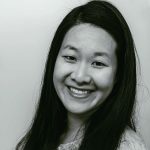 Published Nov 21, 2017 Updated Dec 8, 2018 By Julia 34 CommentsThis post may contain affiliate links. 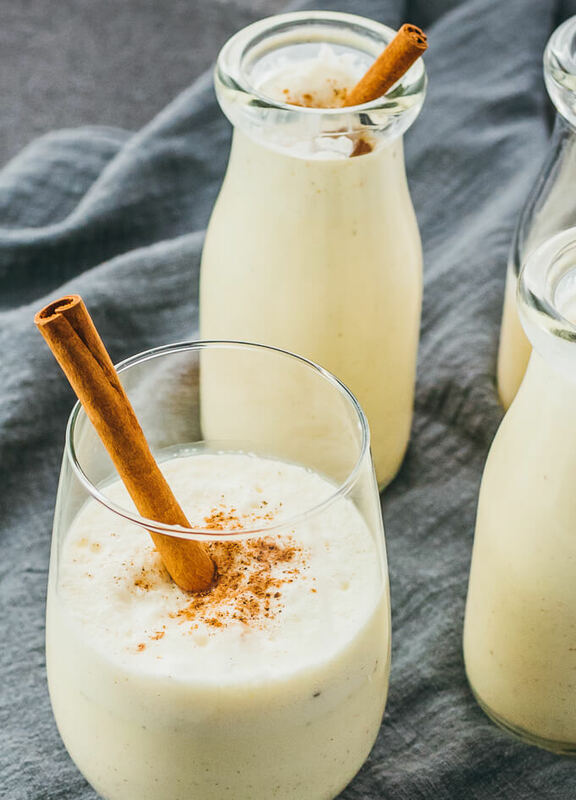 This sugar free eggnog drink is made using low carb ingredients including almond milk and a sugar-free sweetener. 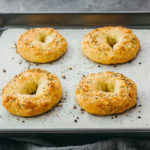 It’s perfect for a keto diet, and you can enjoy it with or without alcohol. Eggnog is one of Mr. Savory Tooth’s favorite holiday treats, and he’s always asking me to check and re-check the stores to see if they’re selling them. Our nearest grocery never sells them early enough (“but it’s already October”), and they abruptly stop selling them too soon (“what do you mean it’s no longer available after Christmas?”). I started making homemade eggnog so that we could enjoy it on-demand any day of the year, and Mr. Savory Tooth tells me that it’s better than the store-bought versions, after tweaking it to our tastes. And it has fewer carbs — guilt free eggnog. The texture is creamy and smooth, with a sweet taste and hints of nutmeg and cinnamon. It’s surprising how easy it is to make, consisting primarily of heavy cream, almond milk, egg yolks, and a low carb sweetener. 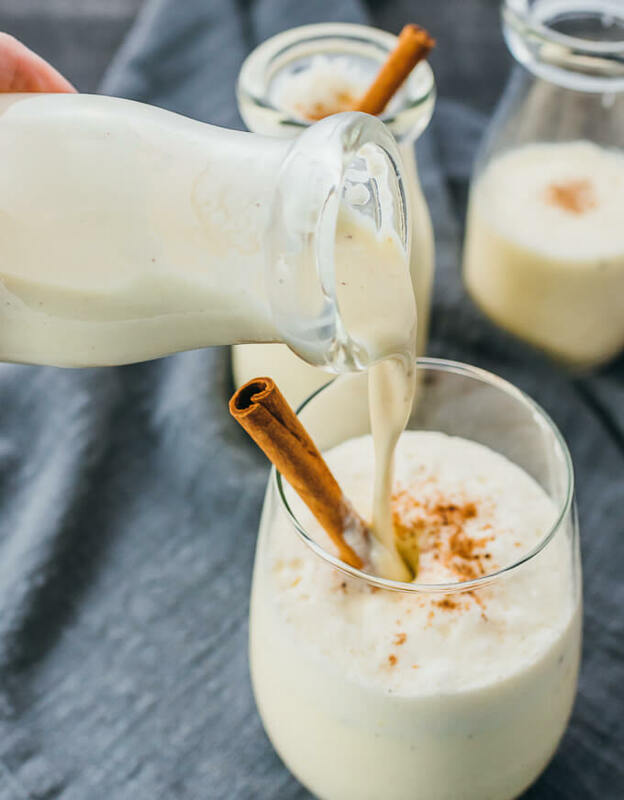 Digging into eggnog’s history, I learned that it originated with the British aristocrats, who drank hot eggnog and spiked it with sherry or brandy to prevent it from spoiling. Eventually, eggnog hopped the pond and American colonists started enjoying eggnog with cheaper and more readily available liquors such as rum. Soon it became a popular fixture at winter holiday parties and it has since kept that tradition. No one is really sure how the name came about, but some suggest that “nog” comes from “noggin,” which is a wooden mug used for serving alcohol. The combined term “eggnog” became commonplace by the late 18th century. 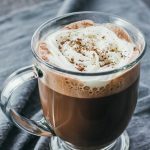 My list of eggnog ingredients is typically sans alcohol and whipped egg whites, but I’ve included instructions in my recipe on how to incorporate them. For alcohol, I recommend rum, bourbon, whisky, or brandy, and about one ounce per serving. You can add the liquor at the last step after the eggnog has chilled. The whipped egg whites are also optional. 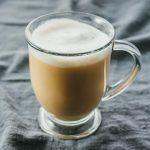 If you prefer the texture of store-bought eggnog drinks, you will likely want to skip the egg whites; on the other hand, if you prefer a foamier eggnog, then you will love the extra volume and fluffiness of the drink once you’ve stirred in the foamed egg whites. Whipping egg whites does take a nontrivial amount of work — it probably takes me 10 to 15 minutes to whip the egg whites using a hand mixer on low to medium speeds. I use powdered erythritol as my low carb sweetener of choice, which is about 70% as sweet as sugar. It has no effect on blood sugar or insulin, and your body actually cannot digest it. I buy erythritol online in granulated form, and use my Nutribullet to pulverize it into powder, making it more easily dissolved with other ingredients. 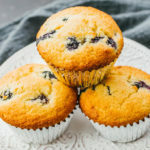 You may substitute with another type of sweetener as long as it’s also in powdered or confectioners form and you make the appropriate conversion. Shake your almond milk carton prior to using. The liquid will settle and you don’t want to use separated parts of it. Use an instant read thermometer to judge how long to heat the eggnog mixture — better than guessing. Start the recipe the night before you plan to serve it. It’ll take time for the eggnog to chill and it tastes better the next day. 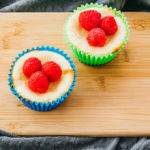 If you love this eggnog, I also recommend these keto friendly and low carb desserts: pumpkin cheesecake bars and peanut butter cookies. 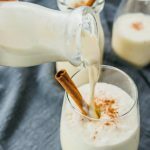 An easy eggnog recipe using low carb and sugar free ingredients, and great for anyone on a keto diet. Separate the egg yolks from the whites. In a bowl, stir the egg yolks until smooth. Set aside the egg whites. Add almond milk, heavy cream, powdered erythritol, and beaten egg yolks to a saucepan, and place over medium-low heat. Stir together the ingredients until the mixture reaches 160 F, 10 to 15 minutes, stirring almost constantly. The mixture should not be hot enough to simmer. Turn off the heat. Add vanilla extract, nutmeg, and cinnamon, and whisk until spices are well-mixed (they will not completely dissolve). Let stand to cool, and then cover and refrigerate for at least a few hours or overnight to chill. When the eggnog is chilled, use fine mesh to strain the liquid for a smoother drink; cheese cloth or nut milk bag would work well. Pour into individual glasses, and top with additional nutmeg and garnish with cinnamon sticks. Optionally for a foamier drink: Use a hand mixer to beat the egg whites until soft peaks form. 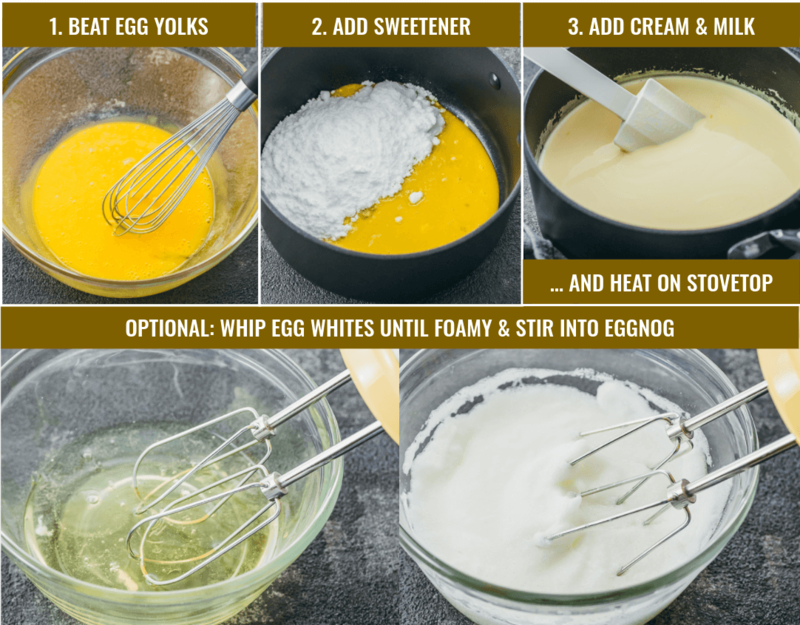 Add as much of the foamy egg whites as desired by stirring with the chilled eggnog, and serve. 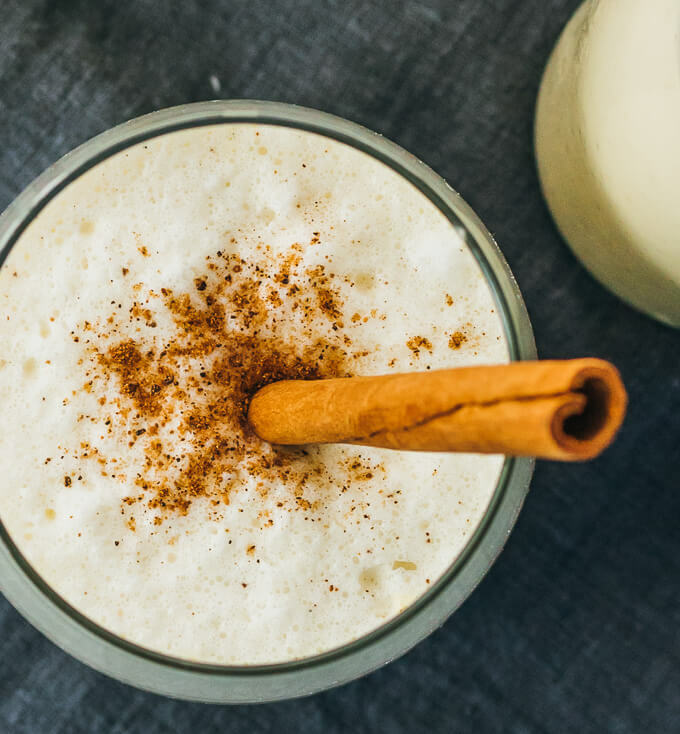 Optionally for an alcoholic drink: Add desired alcohol to each serving glass, and pour the chilled eggnog over it, stirring a bit. 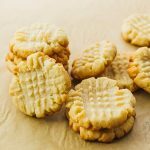 This recipe yields 3 g net carbs per serving (about 2/3 cup or 1/6th of the recipe). Nutrition information does not include erythritol, which cannot be digested by the body. It also does not include optional foamed egg whites or alcohol. I hate eggnog…like it makes me want to lose my lunch. But I always buy it for my husband and younger son because they love it. Now that we are on keto, store bought eggnog was out (yay!!) My husband was pretty disappointed. Then I found this recipe. Oh.My.Word!! I totally fell in love. I am a convert. 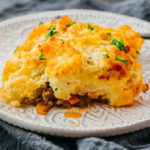 This is my new favorite keto recipe!! I love this! This is my favorite egg nog! 😊 Thank you so much for this recipe!! This is so good. Great recipe as written. However I did use xylitol but less of it. About 1/2 cup powdered. Xylitol is sweeter than erythritol in my opinion. I also added a little more cinnamon at the end as well as about 1/2 tsp rum extract and 2 pinches salt. The rum extract took it to the next level. Thanks for the recipe! Does it have the cooling effect that erythritol seems to have? It does not. The cooling effect can happen in baked goods when too much erythritol is used, but I’ve never seen it happen with liquids before. Yes if you do the conversion so you add the right amount. I use erythritol which is 70% as sweet as sugar. If using Swerve’s confectioner, do you recommend to use less than the 3/4 cup stated in the recipe or keep at the 3/4 cup? If using less, what would you recommend? Start with 1/2 cup. After Step 3, when it’s cool enough do a taste test. Add more to taste as needed. Then proceed to Step 4. I can’t wait to try this! I’m so excited! However, I’m going to have to try and substitute the almond milk with unsweetened, full fat coconut milk. Nut allergies in the house. Hopefully it will turn out fine. I’m also going to try with coconut milk as I’m sensitive to almonds. Any updates on this? 3/4 cup sweetener is way too much, it’s like drinking slightly egg flavored sweetener. Other than that the flavor profile is pretty good. Did you use erythritol? If you used something else, like an erythritol blend such as Swerve or monkfruit, then you would’ve had to make the necessary conversion first. FYI pure erythritol is about 70% as sweet as sugar. Also, did you use powdered or granulated? Powdered can take up a lot more volume, which would make a difference. Heating pasturizes the raw egg. Look at your stevia’s packaging. Does it say how its sweetness compares to that of sugar? Add an amount equal to 3/4 cup sugar. My preference is hot eggnog, does it taste great hot? Can this be frozen after preparing? I haven’t tried freezing this, so I can’t say how it’ll turn out. Are the egg yolks heated enough to be considered “cooked) for those who may be immunosuppressed…chemo and transplant patients and the like? The egg yolks are heated to 160 F. I’m not qualified to say if that’s sufficient for anyone who’s immunosuppressed. Merry Christmas to me because this eggnog is AMAZING. It’s hard to believe that it has no sugar in it. It’s better than anything I’ve ever bought in a store and so good that my mother-in-law tried it and immediately asked for the recipe. I did use pure liquid stevia instead of erythritol, just because of personal preference. One question- how long does this keep for?